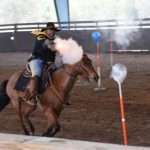 Suhls Rodeo is proud to present the Florida Peacemakers, a club under the Cowboy Mounted Shooting Association. 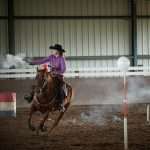 Cowboy Mounted Shooting Association® is the Fastest Growing Equestrian Sport in the Nation. 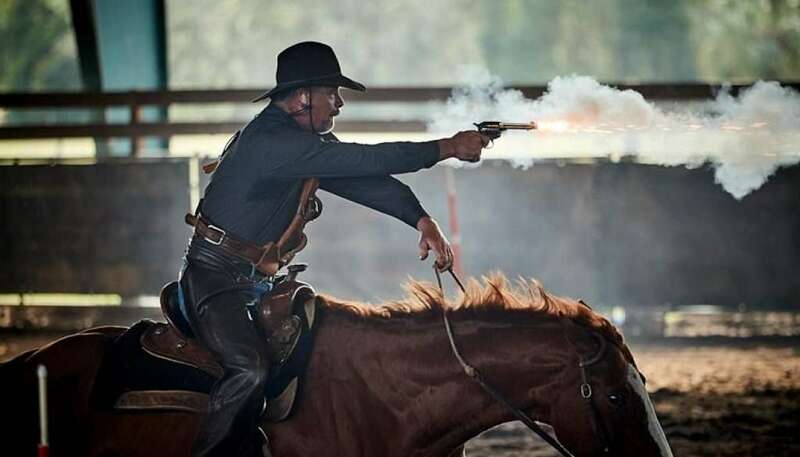 Mounted contestants compete in this fast action timed event using two .45 caliber single action revolvers each loaded with five rounds of specially prepared blank ammunition. 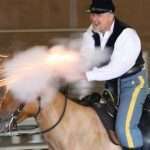 On April 19th, our audience will be treated to an exclusive mounted shooting demo during our regular Friday Night Rodeo. Don’t miss out on seeing something truly special. 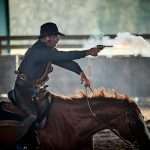 Get your tickets today while there are still seats!